What's better than an Easter afternoon with a nice wine and some beautiful cheese? Sitting outside in the sun, watching people packing up their stall at the Rocks market. People watching. I cannot think of a lot of things better than that. 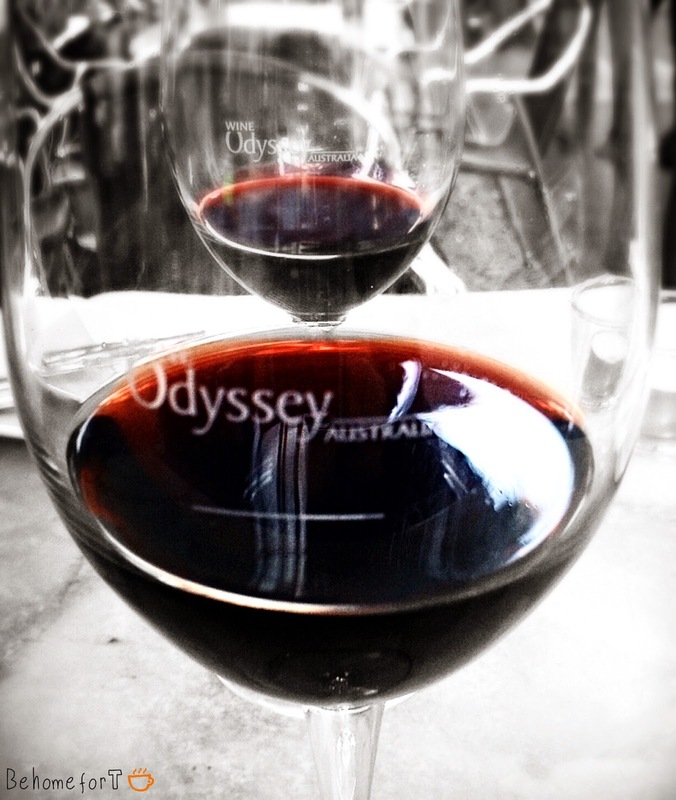 I have been to Wine Odyssey before, and it's a pretty cool place. Inside they have some cozy chairs where you can sit down and taste as many wines as you want. You can get a card at the reception desk which allows you to have a 'taste', half a glass or a whole glass. The wines on offer are impressive and the staff knows a fair bit about wine (as they should). This time we decided to sit outside and order wines by the glass. My favourite was 'Hart of the Barossa'. Such a beautiful wine! We also ordered a nice cheese platter to go with the wines. The bread was delicious. Nice and sweet and it went well with the blue cheese. Unfortunately the place was a little understaffed and it took a while to catch the eye of someone to get us another glass of wine. The food menu looked delicious. 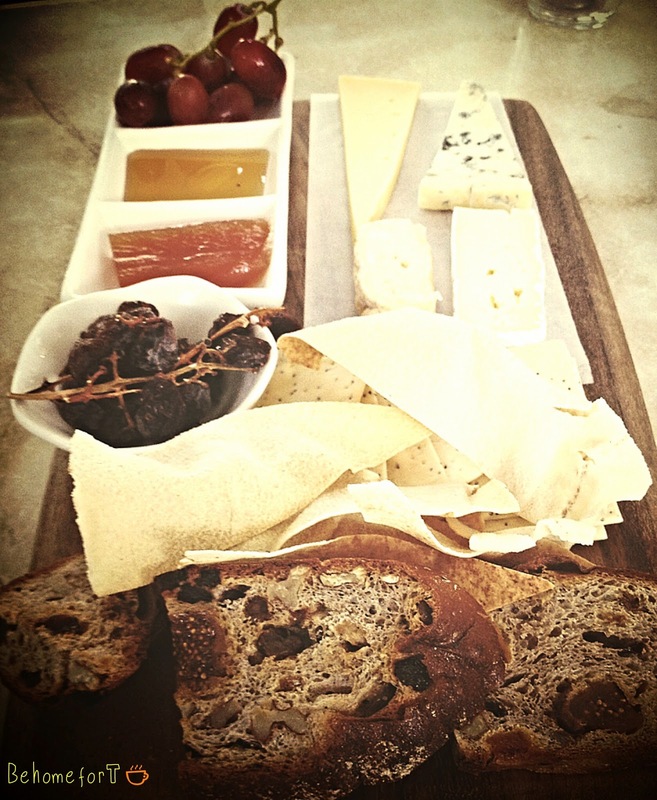 You can select a few things from the menu and create your own tasting platter. The menu changes each season so you can try some new things on your next visit. And if you really enjoyed a specific wine, you can buy a bottle at the wine store next door. Perfect!